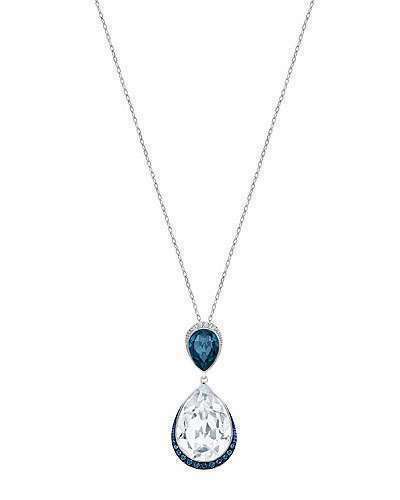 Swarovski is an Austrian manufacturer of crystal, founded in 1895. 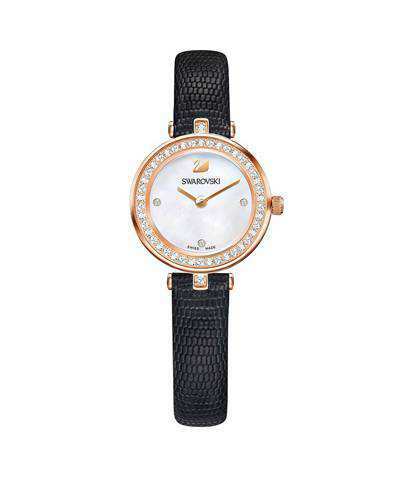 Swarovski mainly offers crystal jewelry, fashionable accessories, delicate watches. 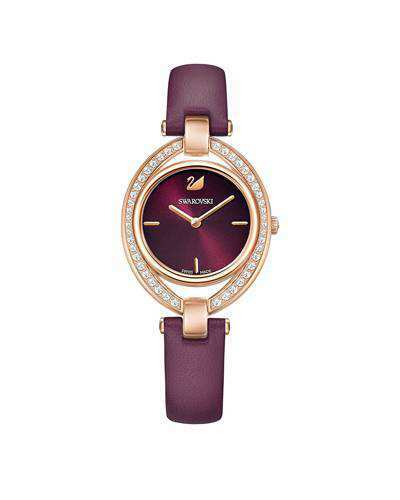 Here you can find the classic and latest collections of Swarovski. Click and discover it!